Digital forensics services should be straightforward, easy to access and include appropriate delivery for the end purpose. 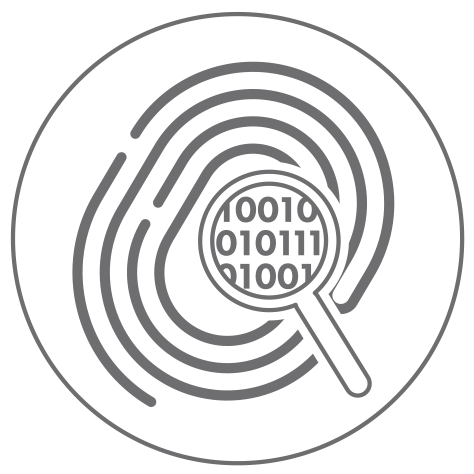 Our digital forensics services are tailored to you or your client’s requirements. Digital forensics is a branch of forensic science, which focuses on the retrieval and analysis of often sensitive digital information including emails and text messages, on devices such as computers and mobile phones. 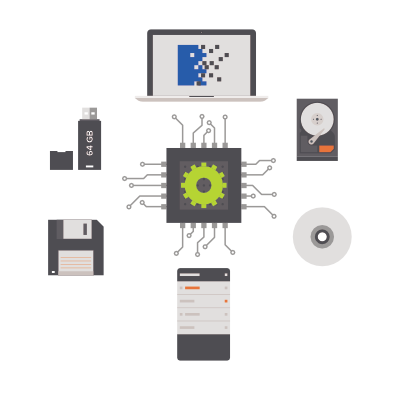 Collectively, our digital forensics services team has over 30 years’ experience of investigating computers, mobile devices and other digital devices for a variety of legal clients in everything from criminal law to road traffic accidents; as well as working with law enforcement agencies, corporations and private individuals. Our digital forensics services team are able to communicate highly technical and complex concepts to a diverse range of audiences, as well as preparing reports suitable for use in legal proceedings including in the Central Criminal Court. As such, our investigators have provided expert witness testimonies, and have been called upon to provide guidance and advice on a variety of cases ranging from fraud to murder and terrorism offences. We are able to price our digital forensics services based on the legal aid pricing agreement, as well offering flexible pricing for privately paying clients. For detailed information regarding the security of our services, in particular our nationwide ISO 27001 accreditation, please visit our blog.